HEILUNG are now announcing the album title for their upcoming record. The new offering will carry the name ‘Futha’, and is scheduled for release in May 2019 via Season of Mist. 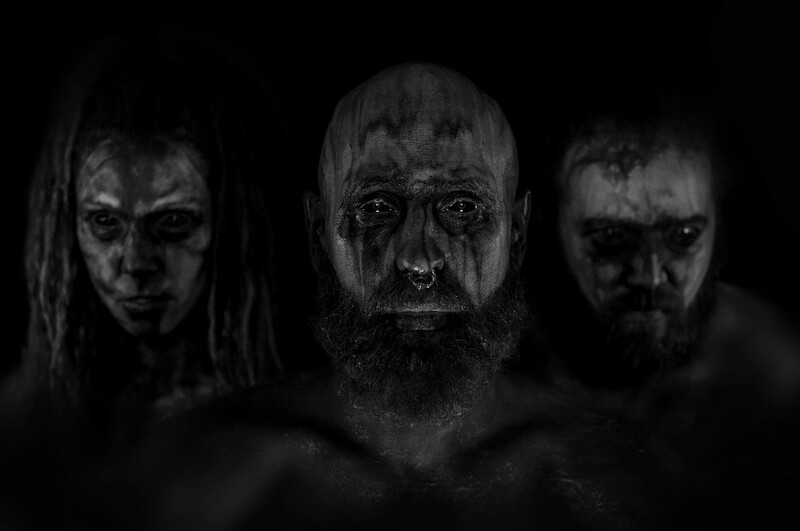 After a successful 2018, HEILUNG have announced more tour dates for the upcoming festival season. A list of all currently confirmed dates can be viewed below. 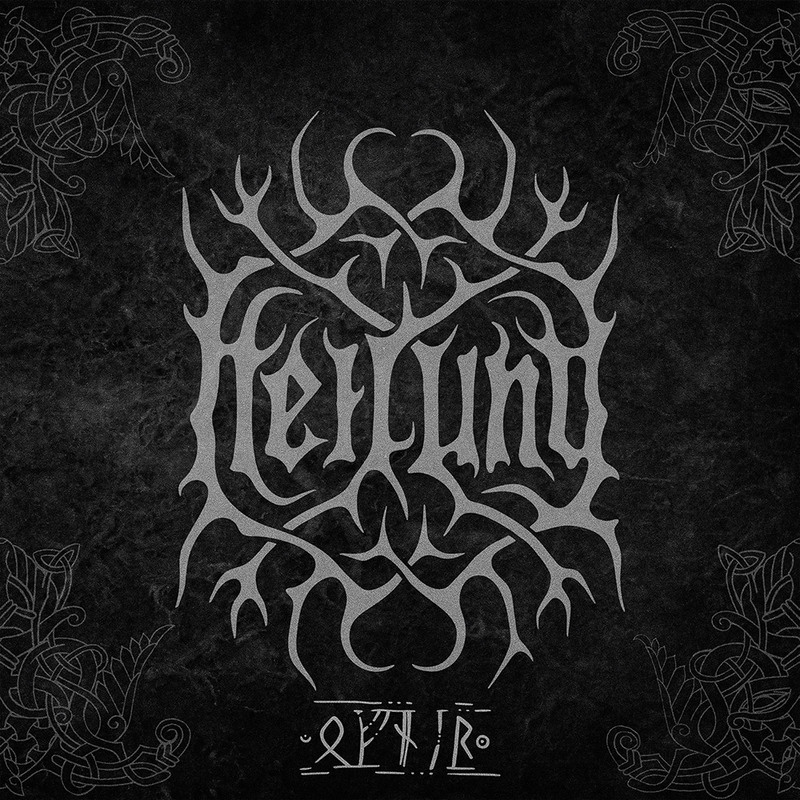 HEILUNG latest debut full-length, ‘Ofnir’ (2015) was recently re-released by Season of Mist. 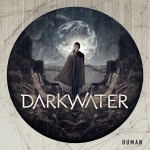 Cover artwork and album details of ‘Ofnir’ can be viewed below. 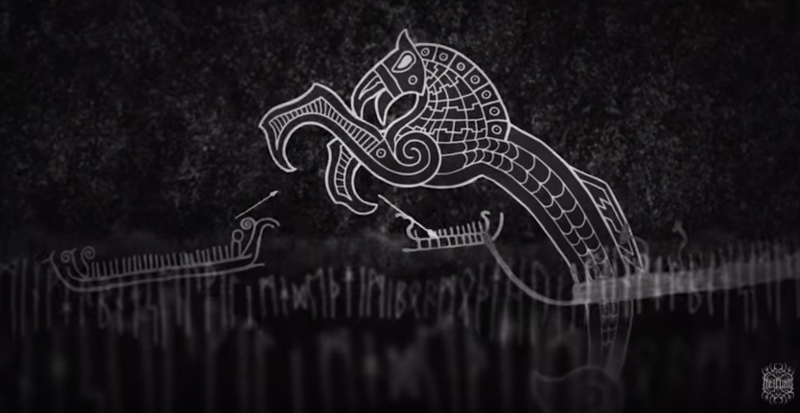 An artistic impression telling what this mysterious band is about, is given in this official video for the song “Krigsgaldr“, which largely features animated Scandinavian rock carvings. When HEILUNG self-released ‘Ofnir’ in 2015, the Danish band could hardly have anticipated the breakthrough success of their debut album. Spectacular live shows, strong critical acclaim, and a massive underground buzz added to the constantly high demand for this full-length are the reason why their new label Season of Mist does not hesitate to re-issue ‘Ofnir’ in several collector’s edition formats. 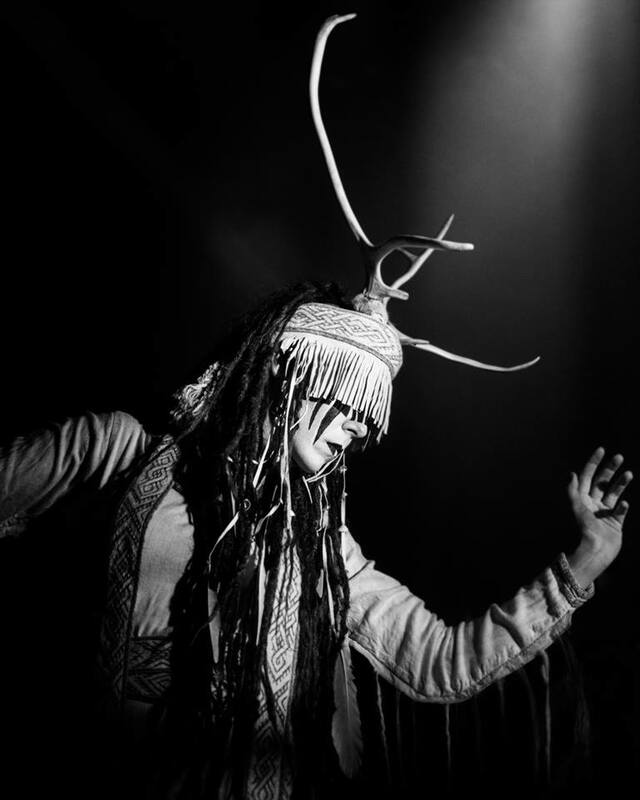 HEILUNG reach far back in time to the Northern European iron age and Viking period to create their sound experience. 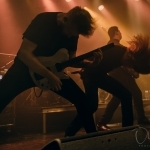 The band utilises many means in their songs: from running water via human bones, reconstructed swords and shields up to ancient frame drums as well as bronze rings. HEILUNG’s lyrics contain original texts from rune stones, preserved spear shafts, amulets, and other ancient artefacts. 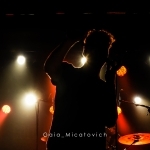 Furthermore, the band uses poems, which either deal with historical events or are translations and interpretations of the original texts. 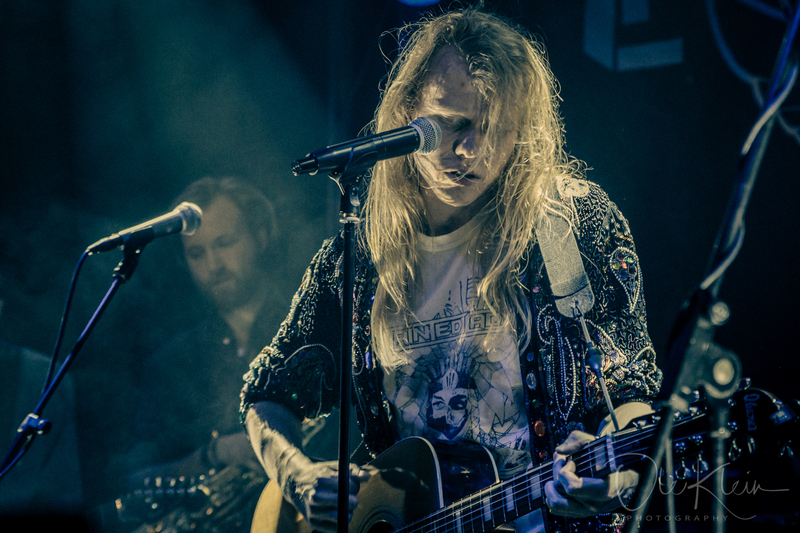 MARTYRDÖD – recording new album ”Hexhammaren“ right now at Studio Fredman! SUFFOCATION & BELPHEGOR – announce “Europe Under Black Death Metal Fire”-Tour!